Matteo Ceurvels is a Senior Researcher at eMarketer, a leading market research firm headquartered in New York City. With a background in Latin American studies and political science, he is specifically focused on the digital marketing landscape of Latin America and Spain. 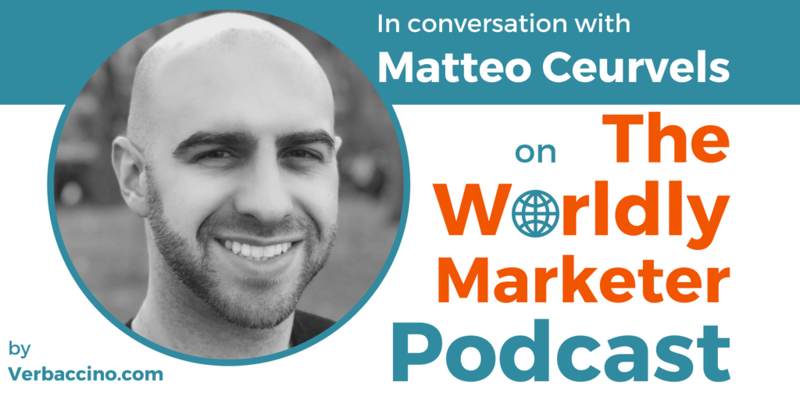 I’ve had the pleasure of featuring Matteo on a previous episode of this podcast (TWM#083), back in November 2017. We had an excellent conversation about the current state of digital usage and marketing in the LATAM region. Today, Matteo is back on the show to talk about eMarketer‘s most recent report on Latin-America: the “LATAM Ad Spending Summary 2018” report, which was released just last month.